Psoriasis is an autoimmune skin disease that is characterized mainly by the itchy, scaly and dry skin. The effects of this condition are long term and in most cases they are left untreated. 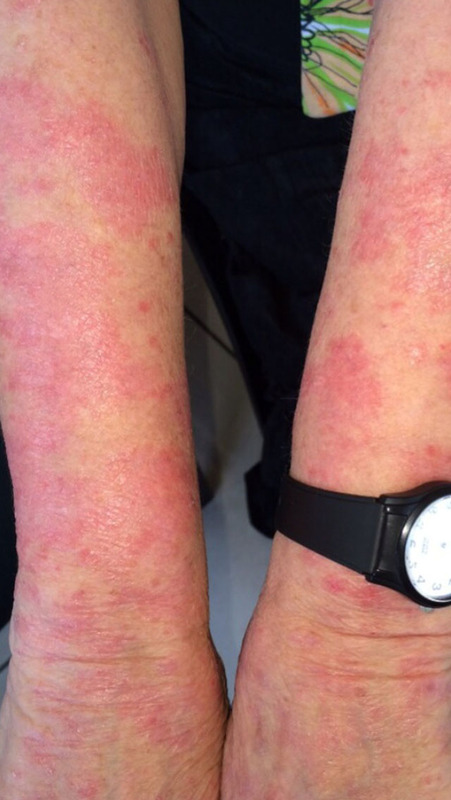 The five main types of Psoriasis are erythrodermic, pustular, inverse, guttate and plaque. 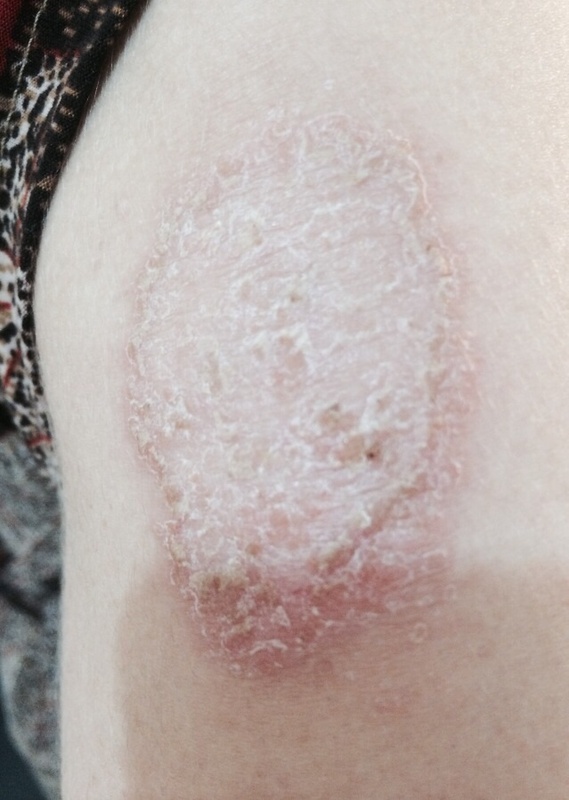 The areas and the nature of skin patches that these five different types of psoriasis have differ from each other. The most common type of the disease is plaque Vulgaris that affects the maximum number of people. It has red patches with dry scales and occurs mostly on shins, forearms and the area around the belly button. 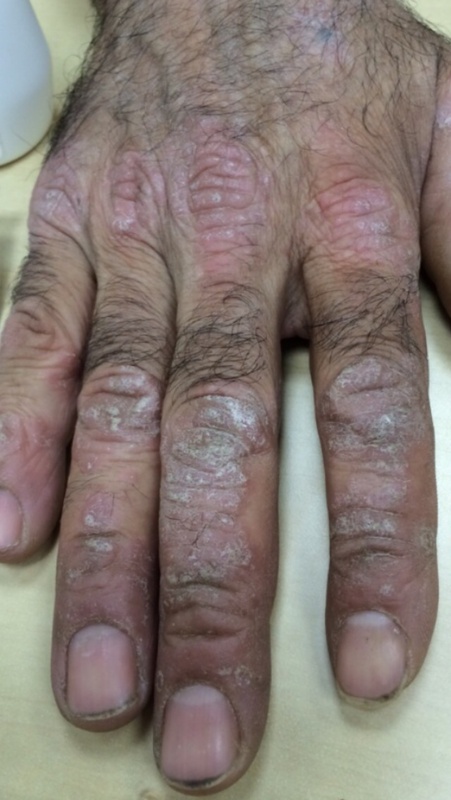 In some cases of Psoriasis-like erythrodermic, fingernails can also be affected resulting in pits on the nails and discoloration. 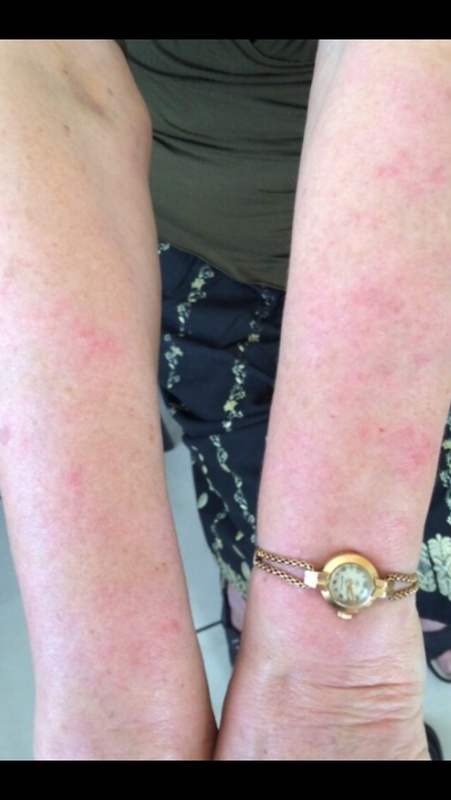 The majority of the symptoms for this skin condition has got to do with scaly and dry skin with redness. The affected area can feel sensitive and probably itchy and painful too. The skin becomes textured with a dry, scaly pattern and there is a significant inflammation of the skin resulting in discomfort and pain. In some cases, the finger nails and toe nails are also affected a lot with the nail bed below them becoming loose and detached from the nail. Harsh environmental conditions with the dry and cold weather. Infections ranging from tonsillitis to HIV can result in a breakout of Psoriasis. Lifestyle parameters like stress and tension. Skin injury that is left untreated can trigger psoriasis in some people. Alcohol and smoking hurt this condition too. Lack of proper skin care regimen can make existing conditions worse. Practise a healthy skin care regimen by moisturizing the skin regularly. Avoiding dry and cool weather can bring about significant changes. Usage of humidifiers to keep the skin moist and supple. Maintain a healthy weight by working out regularly. Eating a nutrient-rich and varied diet with lots of fresh fruits and vegetables. Avoid mental stress by practising meditation and yoga. 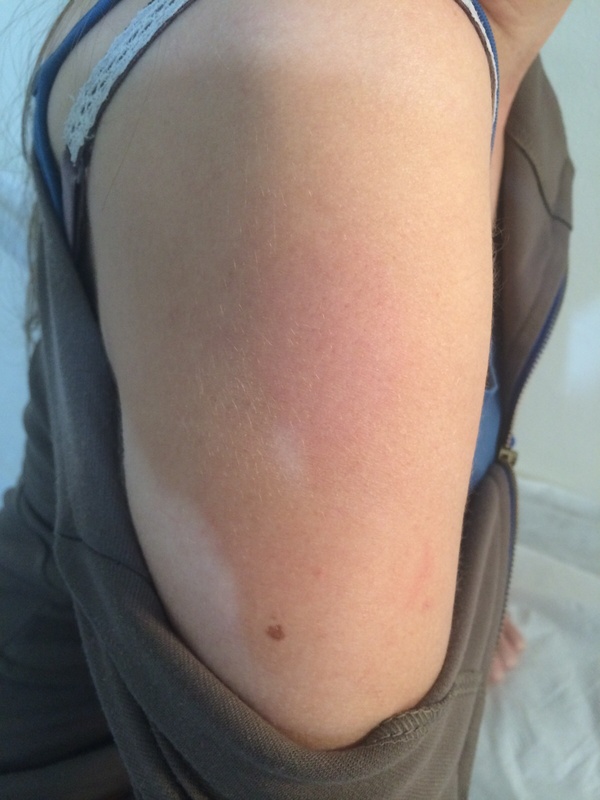 Not being under the sun too much can have a positive effect on flare ups. These natural and effective resources will keep the symptoms of psoriasis under control and with a long term usage, it will reduce the effects of this condition too. In our treatment, we only use natural and homeopathic remedies which make sure that we avoid the harmful effects of powerful chemical treatments that have an adverse effect on the general health of an individual. Our natural remedies are safe to use, and there are no side effects of any kind in this treatment. We avoid the intoxication of the body at all costs and treat it as naturally as possible. Our creams do not contain Cortisone or other steroids which completely rules out the negative effects of steroid usage. 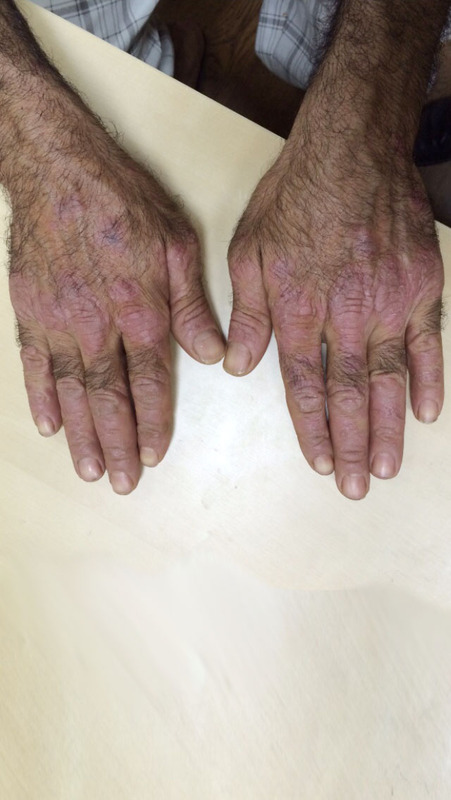 One of the leading psoriasis treatment centres, our experts at HPDC would ensure that your skin issue is treated without the use of any harmful medicines such as steroids. Completely natural and devoid of any side-effects, our medications would help you get a healthy skin in no time.